The best architect gift ideas are dynamic, conceptual, modular, ergonomic. These are the types of gifts that provide a sustainable pastiche of genius loci, a sensibility imbued with post-industrial materiality with parametric fenestration. Just kidding. I have no idea what most of that means. 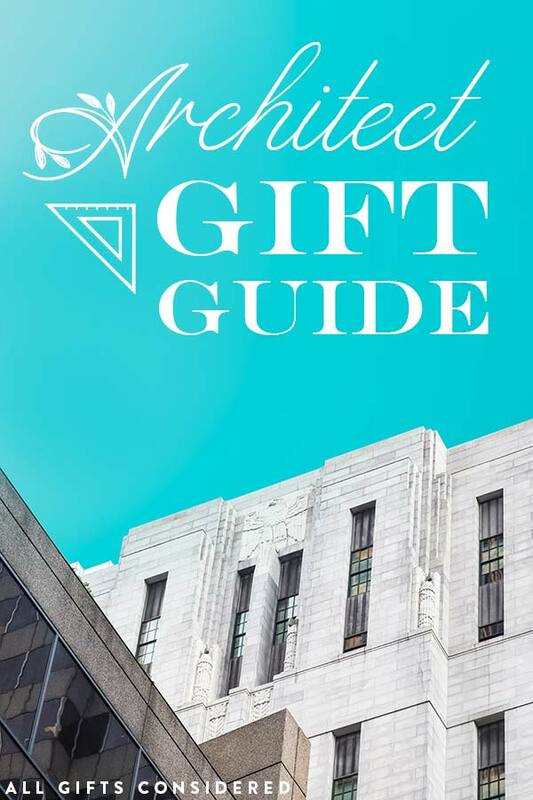 But after extensive research into the depths of architect’s chat rooms, weird stream-of-architect-consciousness blogs that no one should ever read, and all the best architectural listicles, I do know some great gifts that architects will love. Plus, like every other self-respecting 90s kid, I wanted to be an architect when I grew up. I even had my own slanted drafting table and a stack of special graph paper. So I pretty much have the inside scoop on what architects like. Want to see? Read on. This post contains affiliate links, which means that we may receive a commission should you purchase a product on our recommendation. See our full disclosure here. Wood plank sign made in the USA, screen printed and distressed by hand for a vintage effect. Hand painted accents and an individually crafted relief carving of traditional architect accessories complete the piece. The optional personalized hanging nameboard can be customized with a name and additional text, such as professional qualifications or business association. 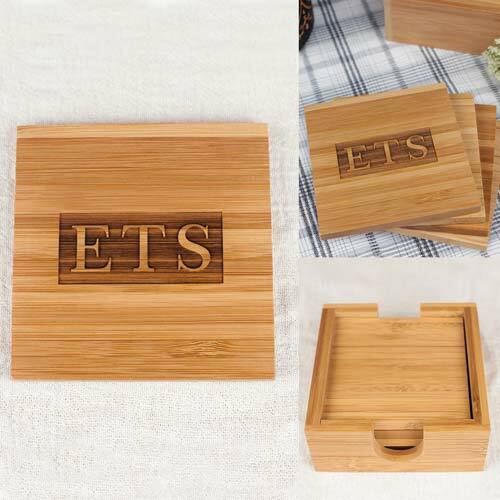 This architect gift combines old-fashioned charm with contemporary personalization. Lego takes on the most iconic buildings in the world. From The Louvre to the Leaning Tower of Pisa, from the Berlin sky line to New York City, Lego Architecture sets are fun gifts and great collectibles for any architect. Lego has long been infamous for setting future architects on their road to professional success. 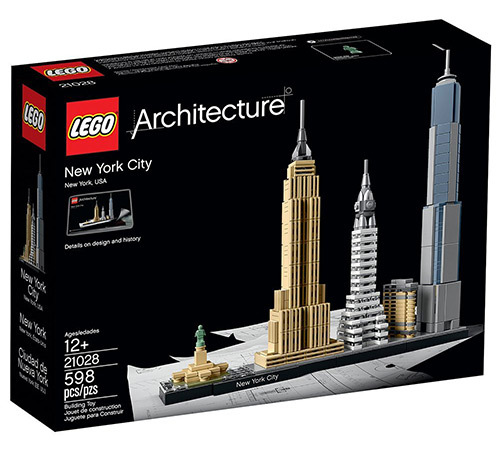 What better gift, then, for an accomplished adult architect, than Lego Architecture models of the world’s most famous buildings? 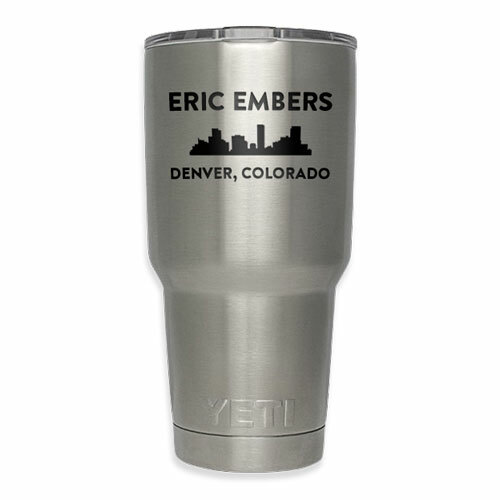 Engrave a stainless steel YETI tumbler mug with the architect’s name and their city skyline, company logo, or a fun quote. These double-walled YETI cups can be custom laser engraved with any text or vector artwork, making it a completely customizable gift for the architect in your life. 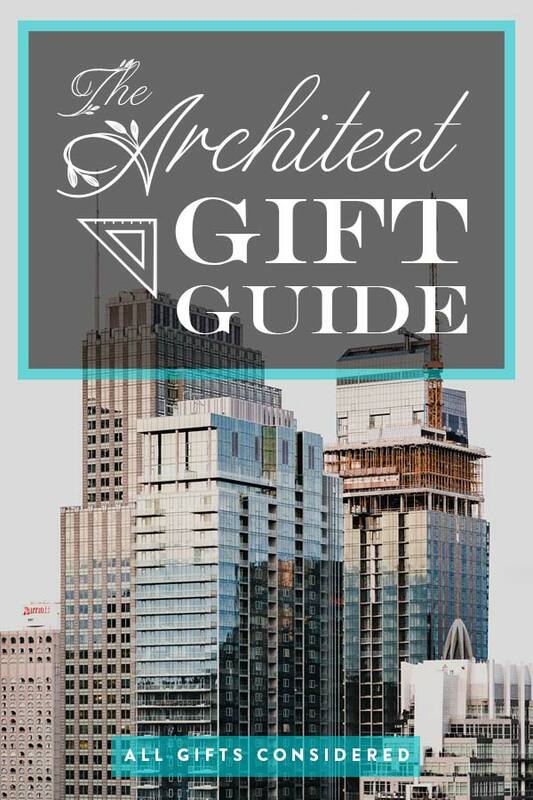 Here is one gift idea that any architect will love, and – bonus! – it will help impress clients as well. 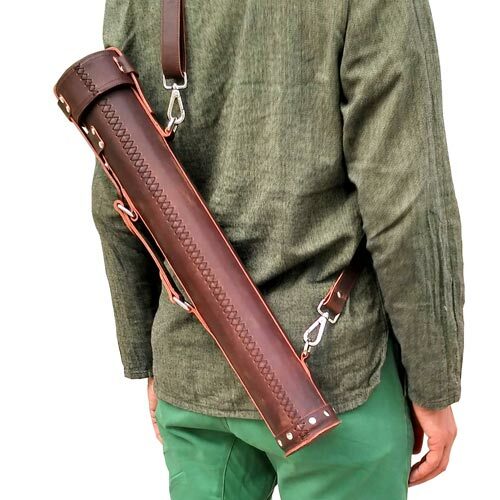 This handcrafted premium leather document tube is the perfect way to store and transport important documents. Whether you are taking work home, meeting a client, or stopping by to confer with the contractor, your plans and drawings will be secure, protected, and impressive for any occasion. A little nip of something distilled and aged at home will help on those long, dreary nights of work before a big presentation or project due date. 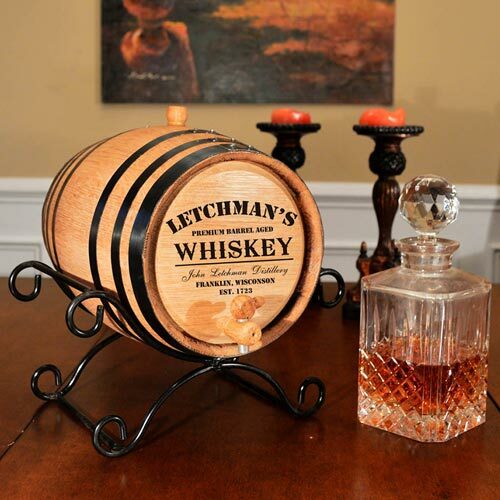 This oak barrel is made from American White Oak wood staves, features a medium interior toast for the ultimate flavor, and includes customized laser etching on the barrel head. A great gift idea for any architect who can enjoy a side hobby of home distilling and aging. Pairs perfectly with the whiskey barrel. 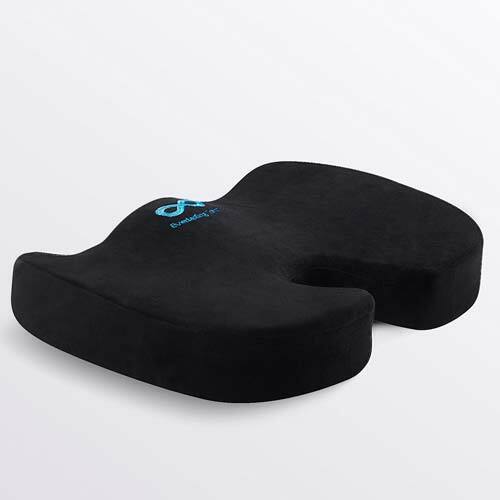 A must-have accessory for those late night brainstorming sessions at the office. This architect gift idea is both classy and useful. Architects are just kids at heart who love to build. 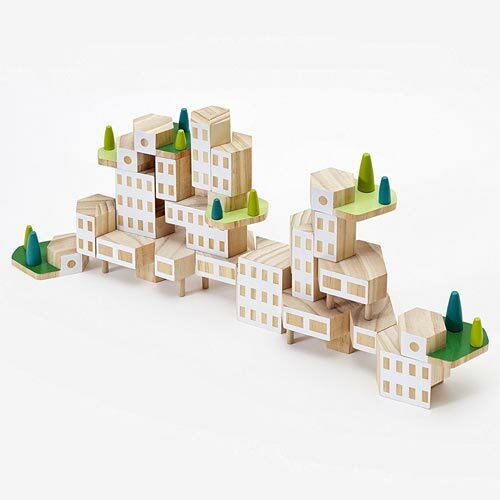 Give the architect in your life a fun, creative, and beautifully designed gift with Blockitecture, attractive building block play sets that recreate the wonder and joy of childhood play. 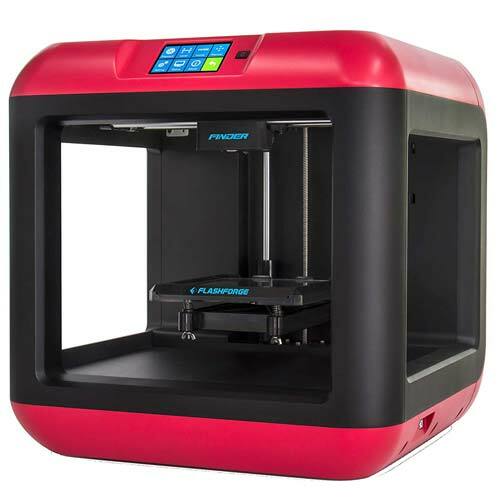 With this amazing 3D printer from FlashForge, scale model construction will become faster, more precise, and more detailed, allowing the architect more time to spend with loved ones, land clients, or just chillax. If you need a fire extinguisher – and every office does – it might as well look great. 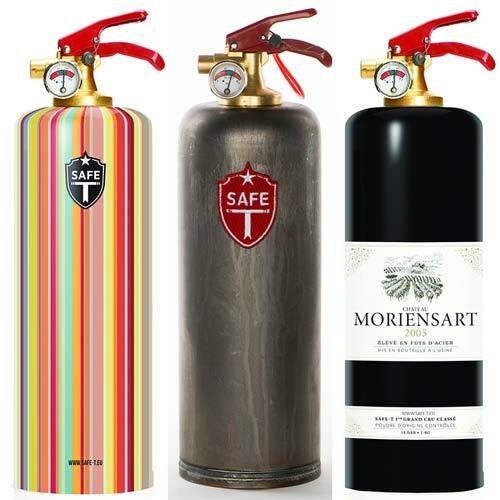 These decorative fire extinguishers are available in many styles and themes, from gutsy raw metal to cheery bright rainbow colors and everything in between. Wine, whiskey, cars, city skylines, camouflage, and more. Perhaps this is a gift with a wry twist of humor for an architect who is a stickler on building and fire safety codes. They know full well when and where a fire extinguisher is required; you are just going the extra mile by getting a fire extinguisher that looks awesome. Long hours at the drafting table mean multiple cups of coffee. 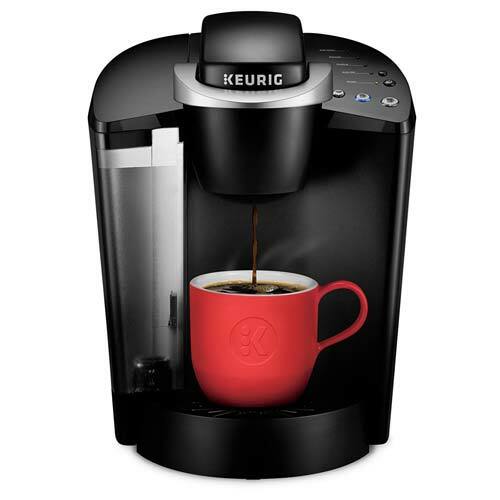 This best-selling Keurig K-Cup Coffee Maker pumps out single servings of java, tea, cider, and more with minimal effort. An architect gift that will be treasured by virtue of maximum usage. What’s on tap at the architect’s home bar? For a thirsty architect, it might change daily so they will need this erasable chalkboard. 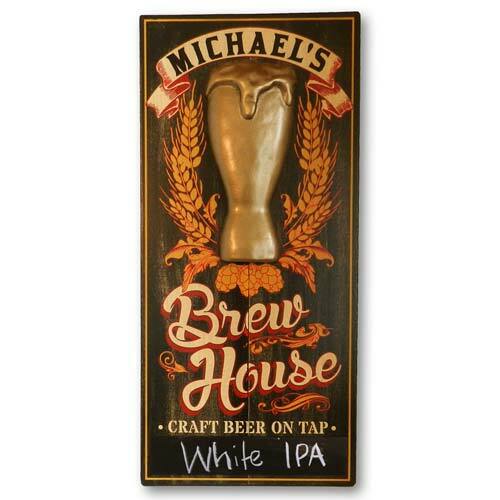 Fun, attractive, personalized, and made in the USA, this Brew House Sign is truly a unique gift. 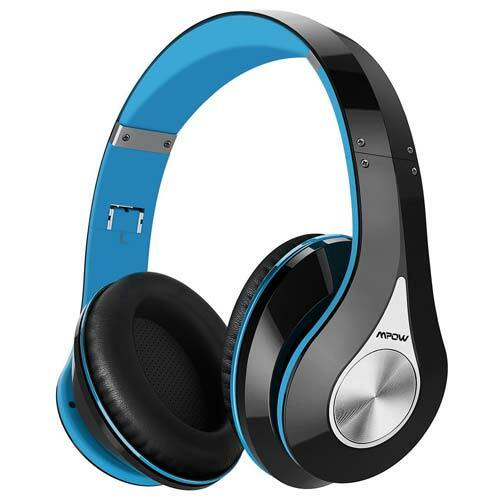 Keep working without distraction with top-notch noise canceling headphones. Twenty-hour playback time on a single charge, hands-free calling, wired/wireless option, and supreme comfort. Combining premium performance with all the right features plus affordability, these wireless headphones will be well-used by any architect who loves to get lost in the music while they work. Another must-have accessory for those long work days. Your architect friend will spend hours at their desk, and good quality support will go a long ways towards improving their comfort and mood. Civil engineering and architecture have many points of commonality. Both are involved in designing and building structures. 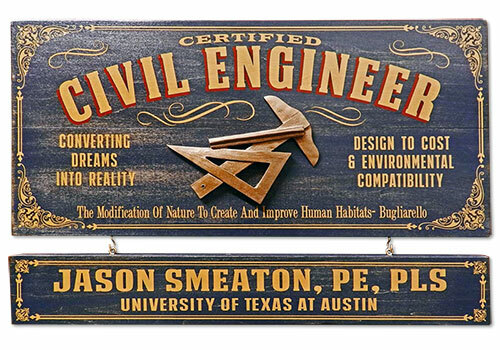 Maybe this Civil Engineer sign will be more apropos for the architect in your life. Succulents are living plants that are both easy to care for and lovely to look at. Any architect will appreciate the beauty afforded by a well-placed succulent decor accent piece. 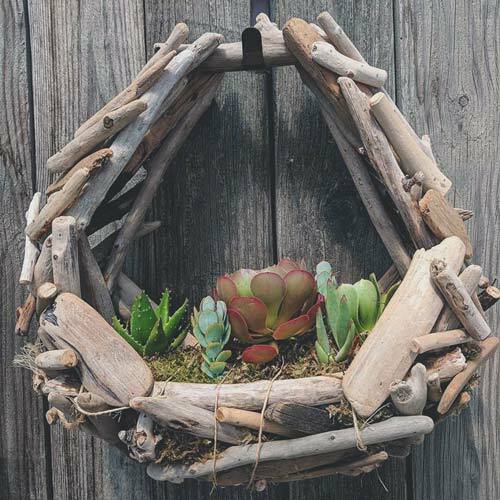 This hanging planter is handcrafted in Oregon from real local driftwood, and includes a selection of gorgeous and certified organic succulent plants. Arrives ready to hang and with complete care instructions, this is a lovely living gift idea. 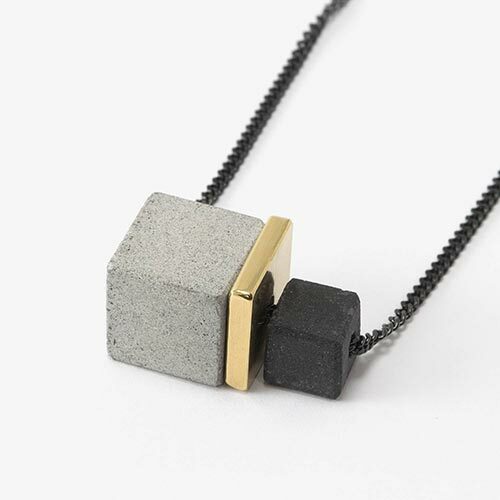 Handmade from concrete and brass in rigidly simple geometric shapes, this architect’s necklace is the ideal combination of minimalism and creativity. Every professional needs a groan-inducing coffee mug, so here is the funny coffee mug of choice for the architect in your life. 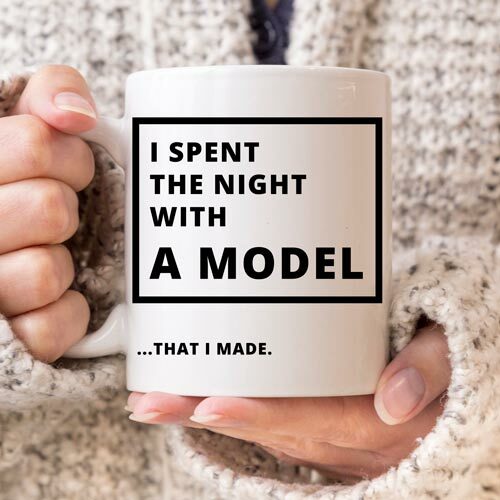 This one says, “I spent the night with a model… that I made.” Humor in truth, eh? 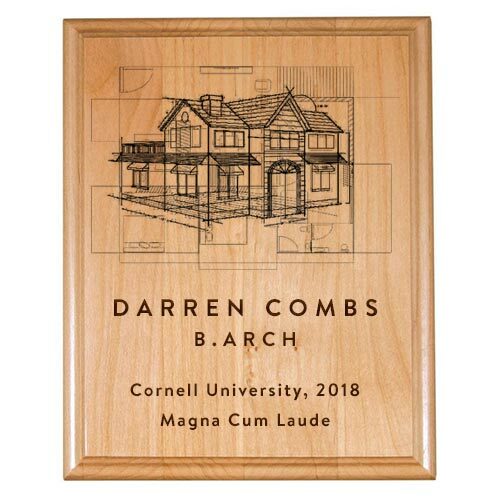 A custom laser engraved wooden plaque is the ideal commemorative gift for an architect’s graduation, retirement, project completion, promotion to partnership, or any other accomplishment. 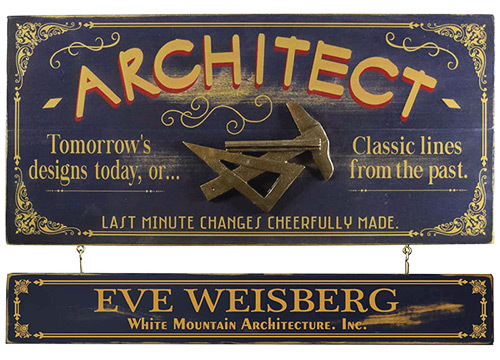 These signs can be laser etched with any text, logo, or design. 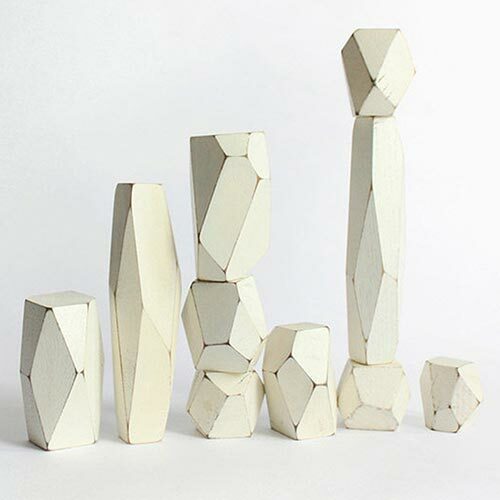 This is a building block set that is sort of like a fidget toy for adults. Your architect friend will love having a tactile game to mess around with while dreaming up their next big project. Architects tend to like things neat and tidy. Coasters help on both counts, protecting the furniture and adding a splash of earthy decor to the office. 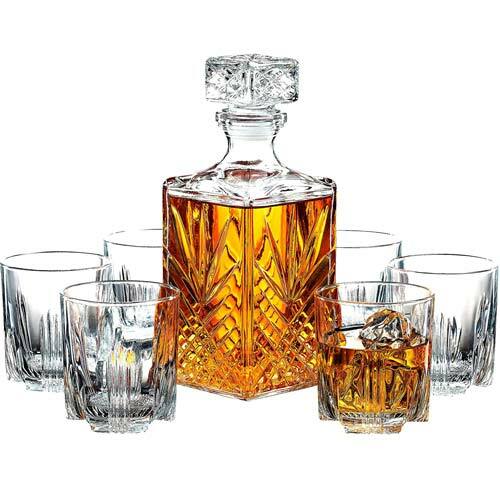 This set is especially ideal, as they can be custom engraved with the architect’s name or logo and include handy matching holder to keep everything in the right place when not in use. 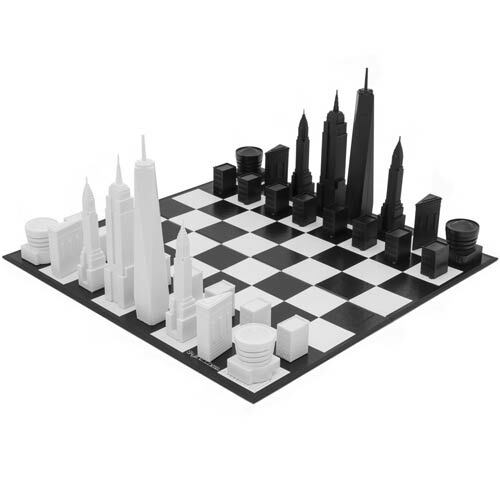 One of the very best premium architect gift ideas, this beautiful chess set makes the shape of the famous skyline of New York City come to life in a playful way. Freedom Tower is the chess set’s King, with nothing less than the iconic Empire State Building as its queen. The Bishop is blithely personified by the Chrysler Building. The Flatiron Building represents the Knight, and the Guggenheim Museum portrays the Rook. A row of Brownstone houses convey the pawns.